NEW! 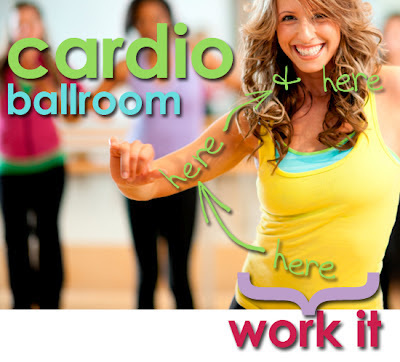 Cardio Ballroom starts soon. Register now! Mambo, Tango and Merengue your way into getting fit. and dance conditioning. You won't need a partner for this calorie burning class. Recreation Pass Holders, use your built-in discount and save 15%! Register in-person at Wylie Recreation Center or Bart Peddicord Community Center -or- register online.